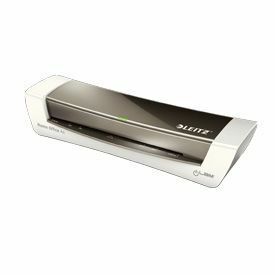 Portable, high-speed USB charger for your smartphones and tablets on the go. 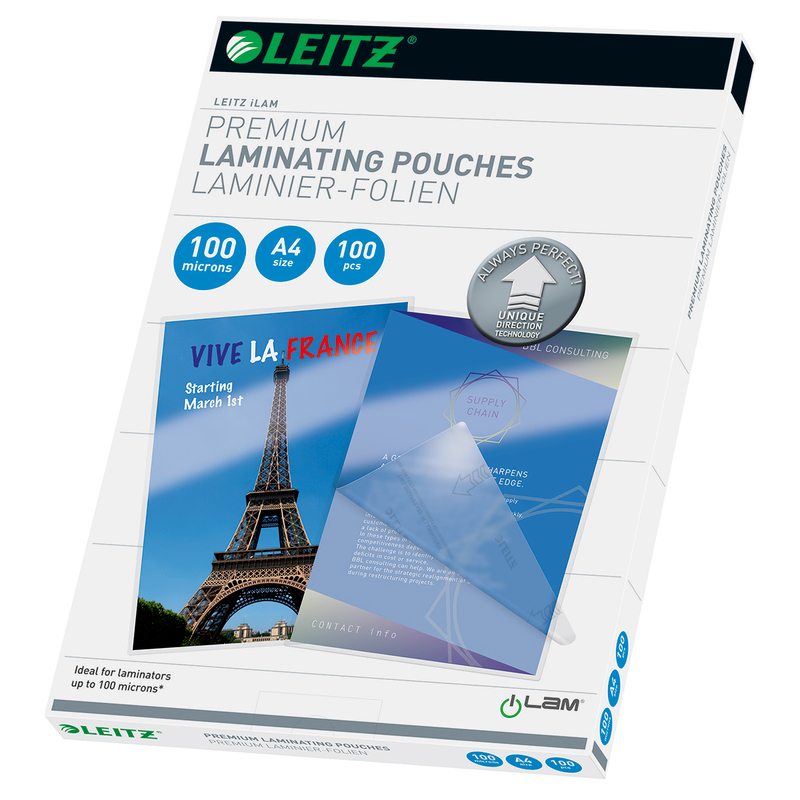 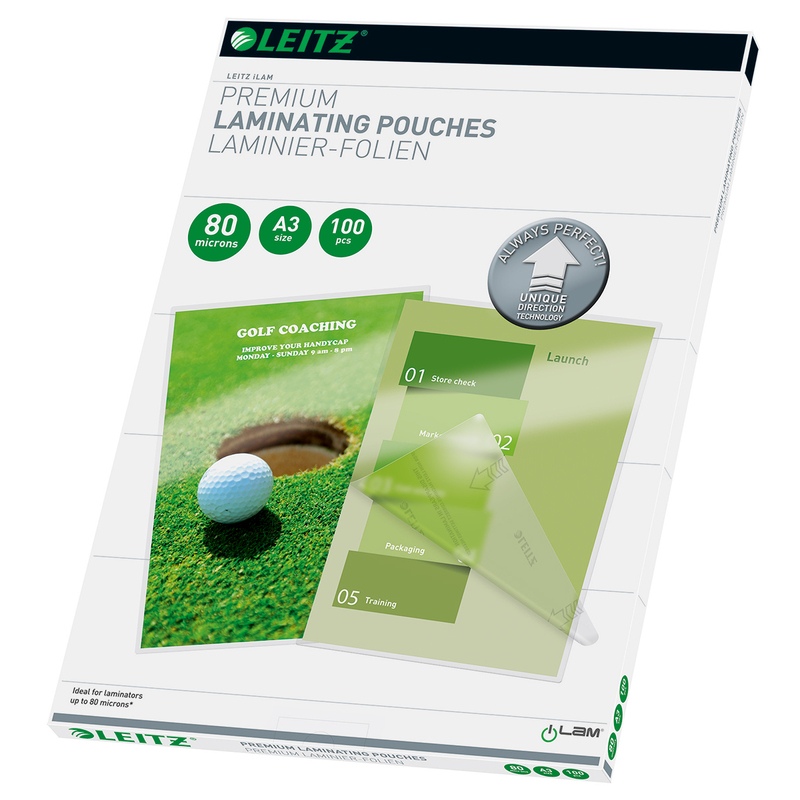 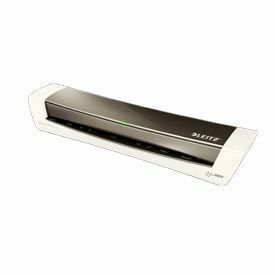 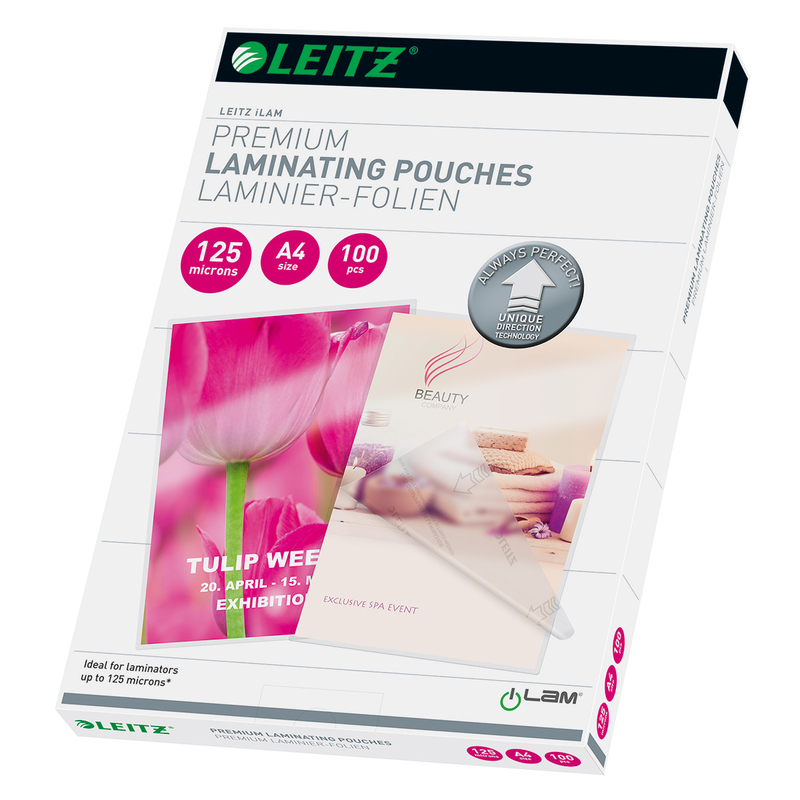 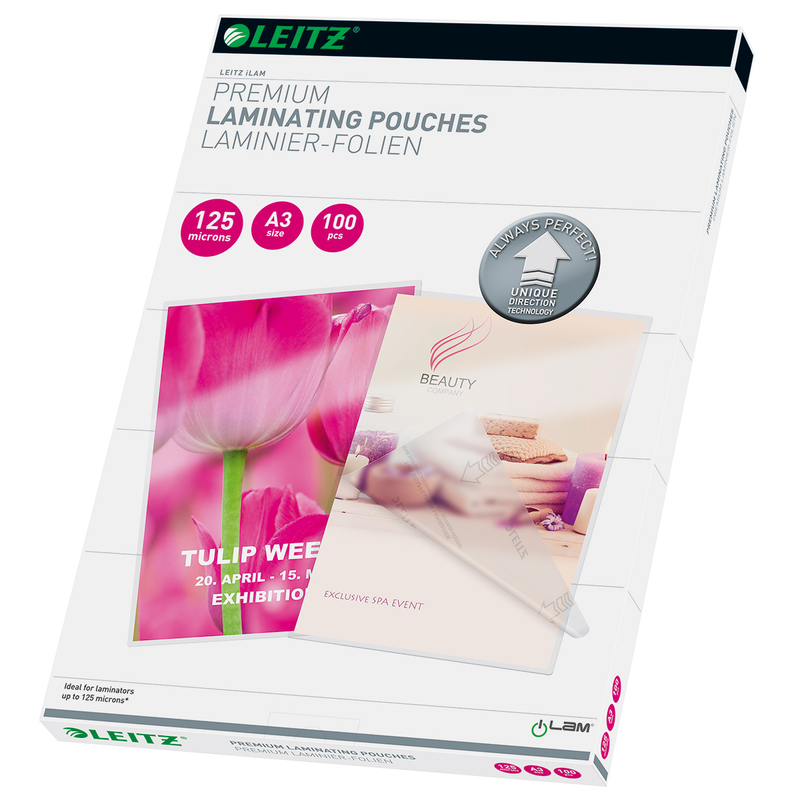 With every purchase of these slected Leitz iLAM laminators along with any pack of 100 Leitz UDT pouches, you can claim a Leitz Complete USB Power Bank for free. 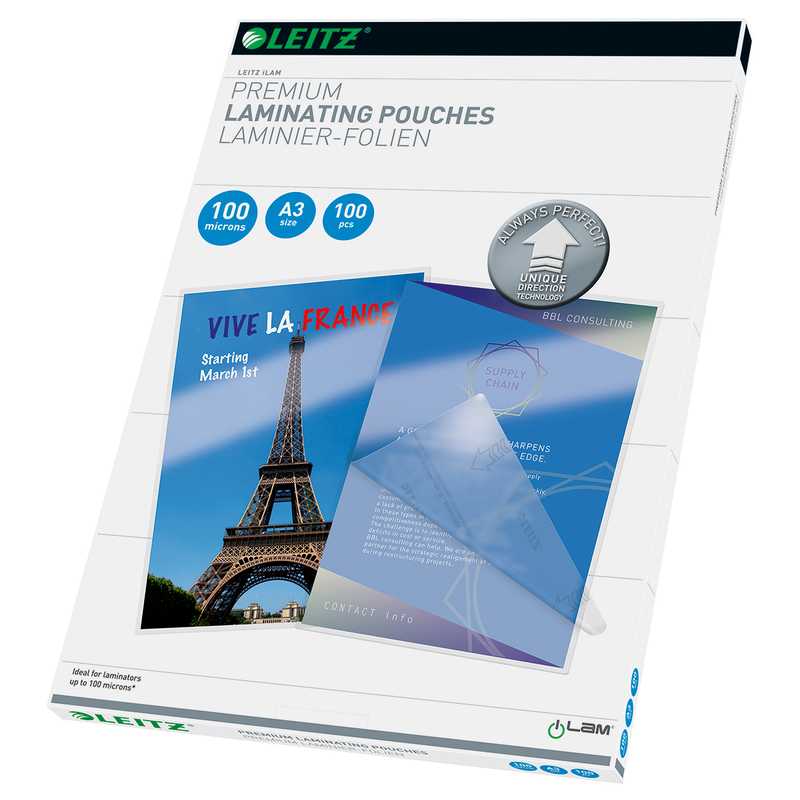 See the Leitz website for further information.